For the first time Nosov Magnitogorsk State Technical University provided the venue for the preliminary stage of the International Championship in Metallurgical Technologies Metal Cup 2017. 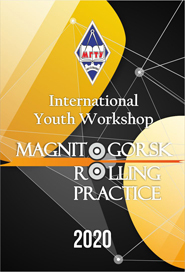 The championship is organized by the youth association of professional metallurgists from Krasnoyarsk. 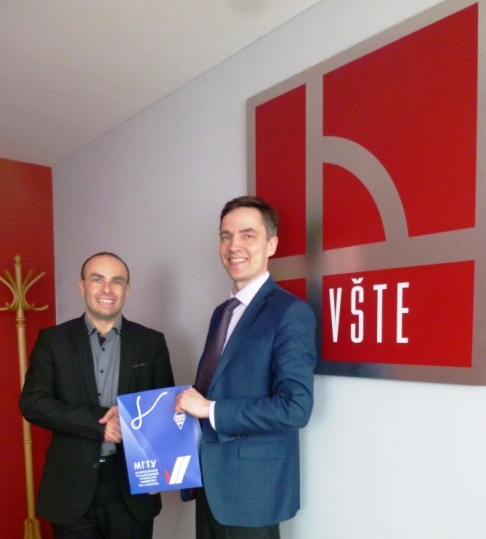 This May a delegation from NMSTU paid a visit to the Institute of Technology and Business in České Budějovice, Czech Republic. The participants in the meeting with Rector Marek Vochozka discussed further cooperation between the two universities in research and education. Together with Head of Department for International Relation Kateřina Rowe and Erasmus+ coordinator Romana Mráčková NMSTU looked at possible joint participation in EU programmes. Please, Meet Our Dear Guest from Austria! 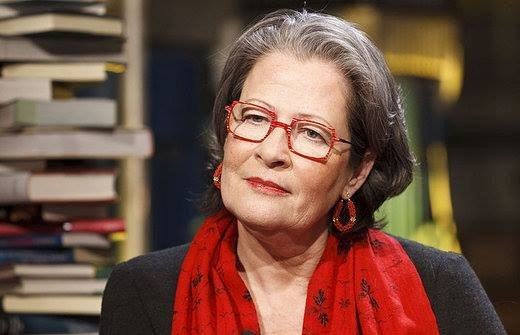 On May 11th and 12th, Nosov Magnitogorsk State Technical University will welcome Susanne Scholl, an author and journalist from Austria, a winner of numerous literary awards, a foreign correspondent for ORF Österreich. This visit will take place at the Austrian Reading Room within NMSTU under the framework of NMSTU’s cooperation with the Embassy of Austria. On 25 March 2017, following the decision of the Scopus Content Selection and Advisory Board, a scientific title “Ferrous Metals”, which Nosov Magnitogorsk State Technical University is a co-founder of, was included in the Scopus database. On April 11th thru 13th, 2017, Nosov Magnitogorsk State Technical University will house the 11th International Scientific Conference “Children’s World and Education”. NMSTU has been ranked 753 among world universities in the Round University Ranking (or, RUR). The international RUR ranking system is based on rankings spanning the period from 2010 until now. On April 3rd, students and staff of Nosov Magnitogorsk State Technical University met with Laurent Villermet, Director of International Office and a staff member of the Biology Department with Jean Monnet University, Saint-Etienne, France. The French students who are currently studying at NMSTU also took part in the meeting. 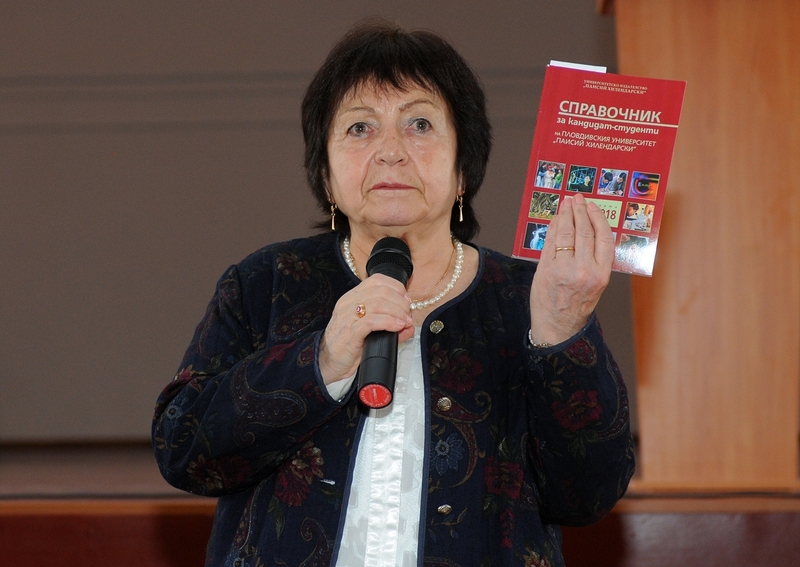 On March 29th, Nosov Magnitogorsk State Technical University welcomed a long-awaited guest, Stefka Geogieva from Plovdiv, Bulgaria – D.Sc. in Philology, Professor specializing in phraseology and comparative analysis of Bulgarian and Russian set expressions.